Think about how much it costs you to fill a position. How long does it take? How many people do you interview to find a suitable candidate? Are you confident that your hiring managers are skilled interviewers? Are you confident that they are conducting legally defensible interviews? Are you comfortable that your current hiring approach would fare well under EEOC or OFCCP scrutiny? Our clients use their resources more efficiently, only send qualified candidates to hiring managers, and know that their entire process and every decision point is legally defensible. Healthcare is unique in that the various professionals value autonomy. This makes it difficult to create the sort of system consistency that HR professionals know is important. 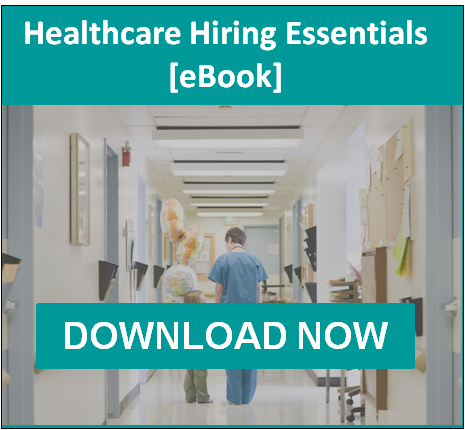 Our healthcare hiring assessments help you make effective decisions about the behavioral variables that are most often determinative of performance, while also creating the consistency and validity that limit legal risk.